This campaign intends to use the most cutting-edge developments in science in order to affect a positive and lasting change on workplace behaviour – specifically, safety-related behaviour. Is there a need for such a campaign? In 2014/15, 142 people died at work, whilst thousands of others suffered from work-related injuries (including work-related stress). In total, this cost the UK £14.3 billion, losing 27.3 million working days to ill-health and injury. It’s even more frightening to think that 13,000 people died from lung disease and cancer attributed to past workplace exposure last year, with a further 1.2 million who suffered from illnesses linked to work. Based on these figures alone, it’s clear that so much more can be done to improve workplace safety, even where people are working in the most hostile environments. HSE scientists are out every day at accident sites, conducting investigations and giving evidence in court where their expertise is needed. 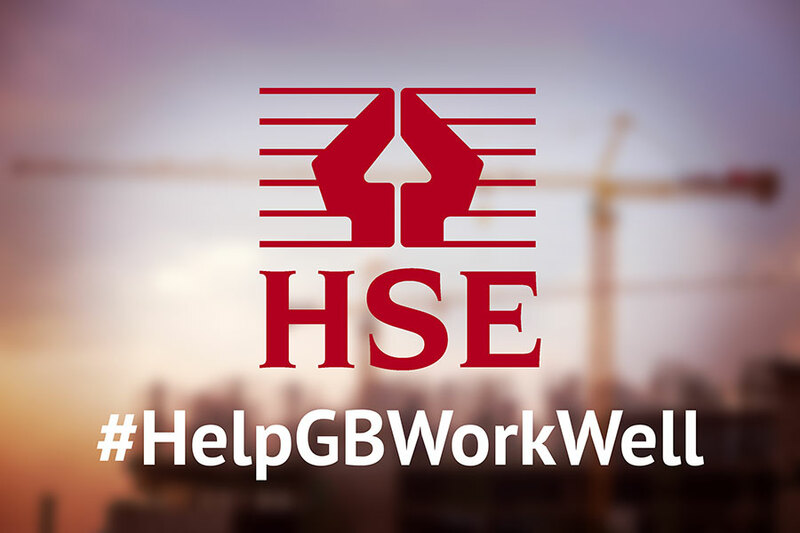 In April 2016, the HSE published the first annual safety review, demonstrating how they’ve been using science over the past year to improve safety and – above all – #HelpGBWorkWell. In late 2015, HSE scientists were given dozens of awards, contributed to national and international safety committees and panels, and shared their expertise on subjects ranging from economics to Ebola. Some interesting statistics that were uncovered through this process show that 49% of workforces in the`UK are at risk of slips, trips and falls, and 52% of workforces are at risk of harm from chemical/biological substances. Furthermore, 70% of UK establishments already have a representative for employee health and safety – this is fantastic, as it shows that businesses are beginning to recognising the importance of creating a positive safety culture from top to bottom. The Cabinet Office commissioned the HSE to report on how psychological ‘nudges’ can be used in the workplace to improve safety. The result is a new MINDSPACE approach (Messenger, Incentives, Norms, Defaults, Salience, Priming, Affect, Commitment and Ego). An INSPECT tool has also been created for duty holders (Incentives, Norms, Salience, Priming, Emotion, Choice Structure and Trusted Messengers), to support these behavioural changes. For example, the ‘messenger’ element of both new practices was integrated into the ‘Asbestos: Hidden Killer’ campaign, targeted at tradespeople, and launched with the support of popular footballer and pundit Ian Wright. There are dozens of other campaigns discussed throughout the report. Almost every sector is mentioned, with the report full of fascinating insights into the work of HSE scientists. For anyone involved in health and safety management, whether they’re members of staff, contractors, stakeholders or managers, this is well worth reading: Download it here.